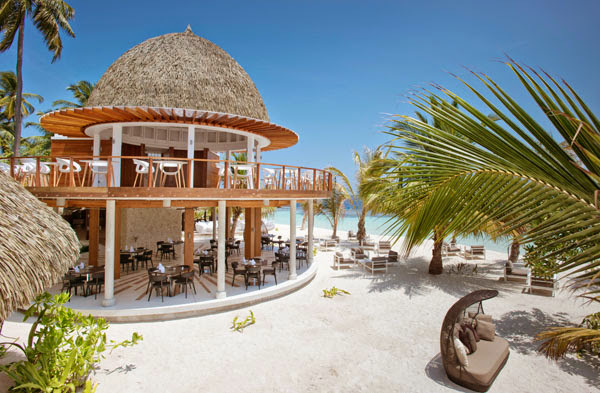 Following the renovation in February 2014, Kandolhu Island boasts 5 elegantly designed villa categories, each lovingly constructed to suit every taste and preference. 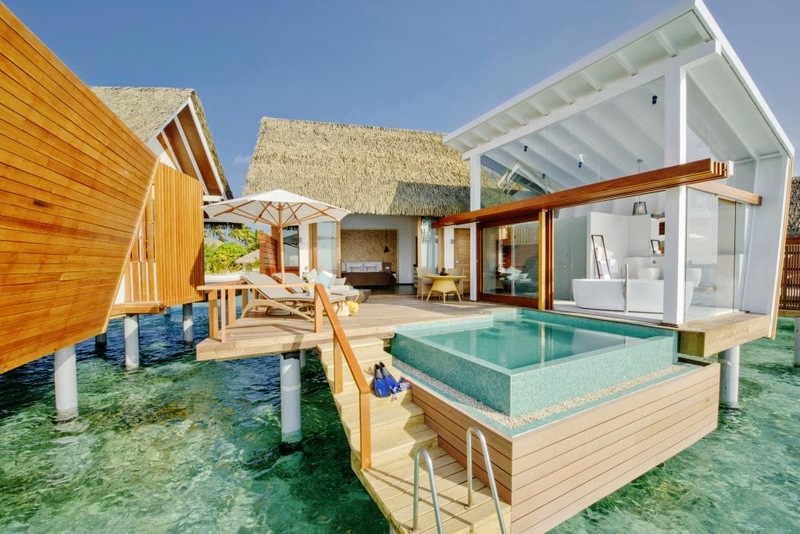 One villa category that has caught the attention of plenty around the world is none other than the Ocean Pool Villa, the most lavish of choices. 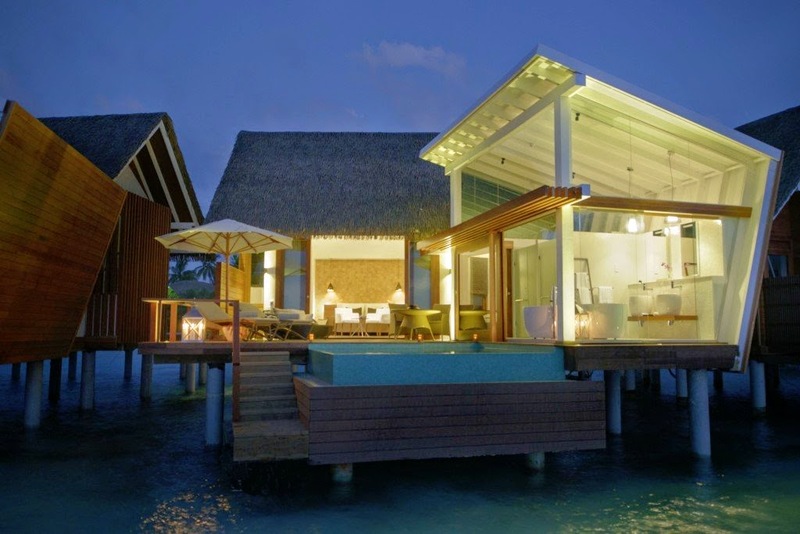 The reputation of these villas precede them in many ways. Newspapers, magazines and travel blogs have highlighted their spectacular style in a variety of alluring definitions. But why you might ask? Offering oversized living space of 90 sqm complete with designer fittings from renowned furnishing brands such as Parador, Hülsta, Bisazza Mosaico, Laufen and Ralph Benz, they comfortably sit over the ocean with breathtaking vistas of the intricate reef encircling the island. 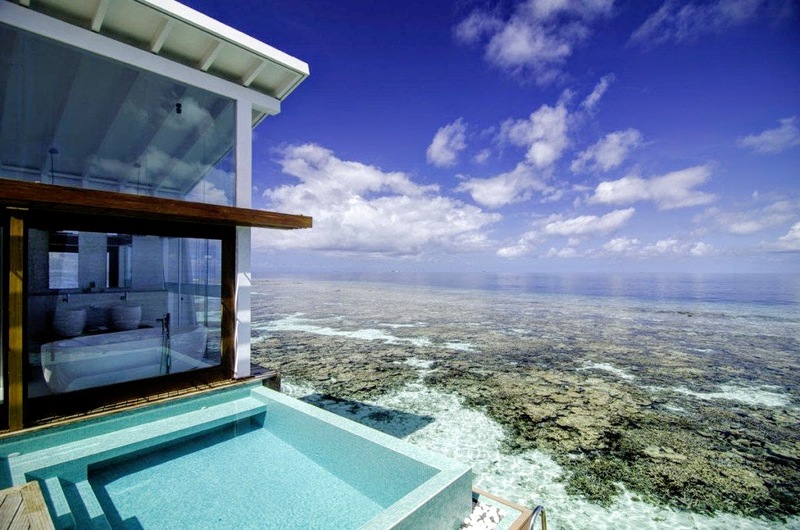 A glass bathroom ensures you never miss a moment of this beautiful view, allowing you to gaze out over the ocean as you delight in a bubble bath, or watch a turtle swim past as you brush your teeth! Only a few reasons why this top spot is the epitome of luxury. Get inspired with a good book, sit back and soak up the sun’s rays, or go on an adventurous snorkelling pursuit if you wish; all ideas ready for contemplation as you relax on the open deck of the Ocean Pool Villa. And don’t forget the seamless sunsets cloaking the horizon in vibrant colours that the Ocean Pool Villas bear witness too each day. 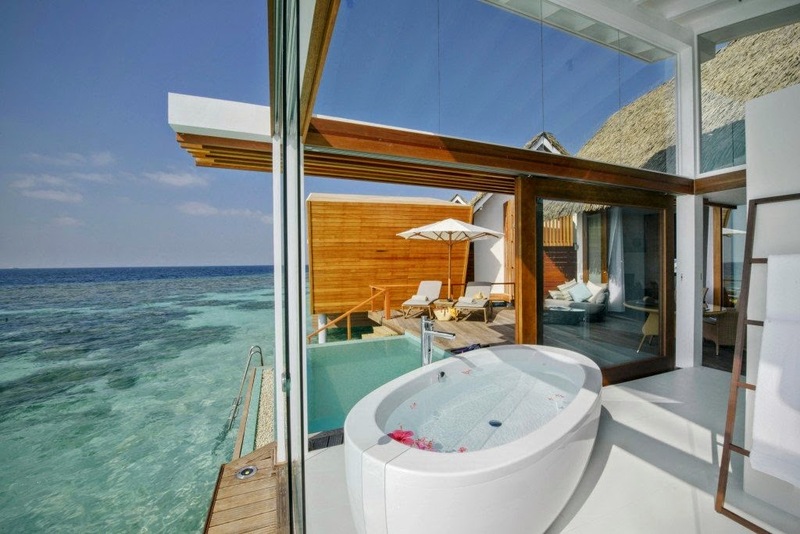 Reserve your experience to stay in an Ocean Pool Villa; the flagship of Kandolhu’s luxuriant villas.